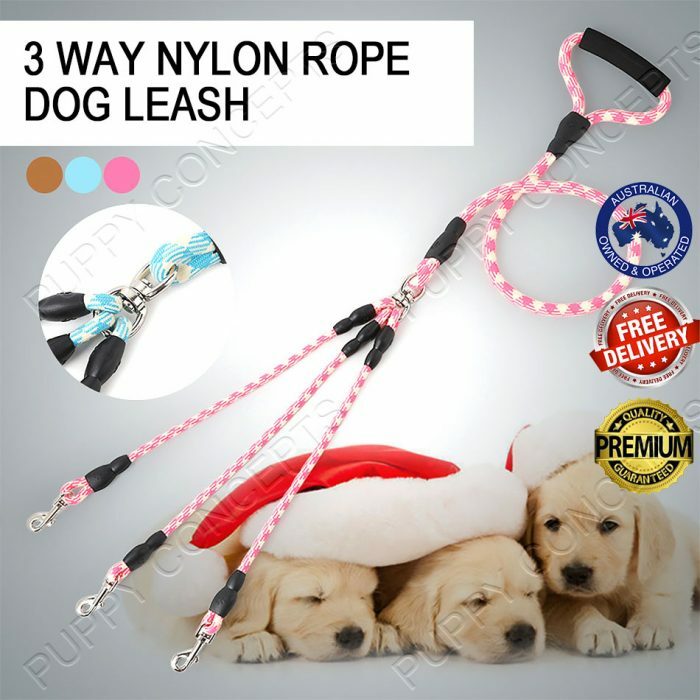 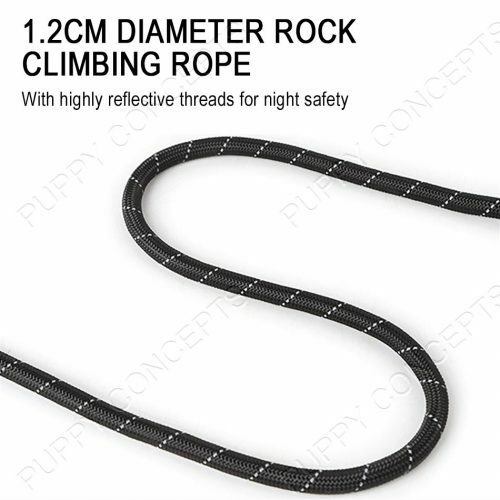 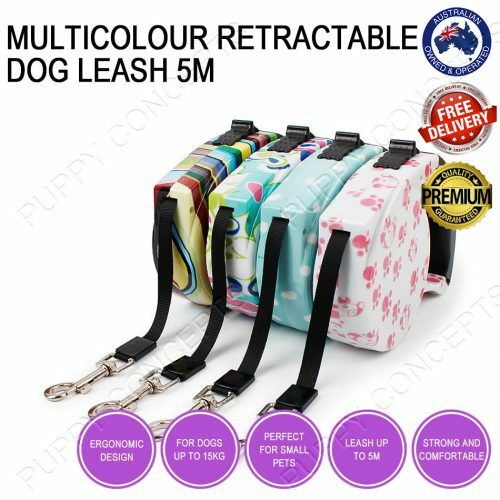 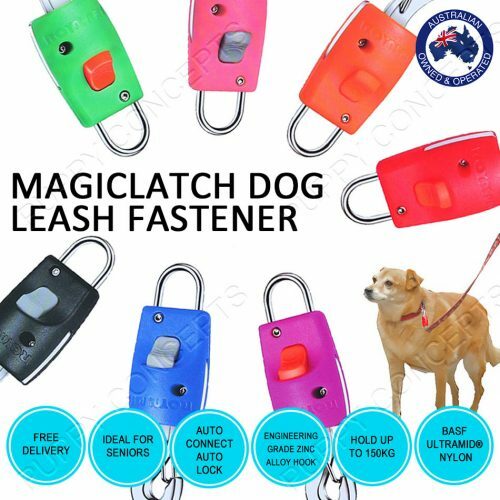 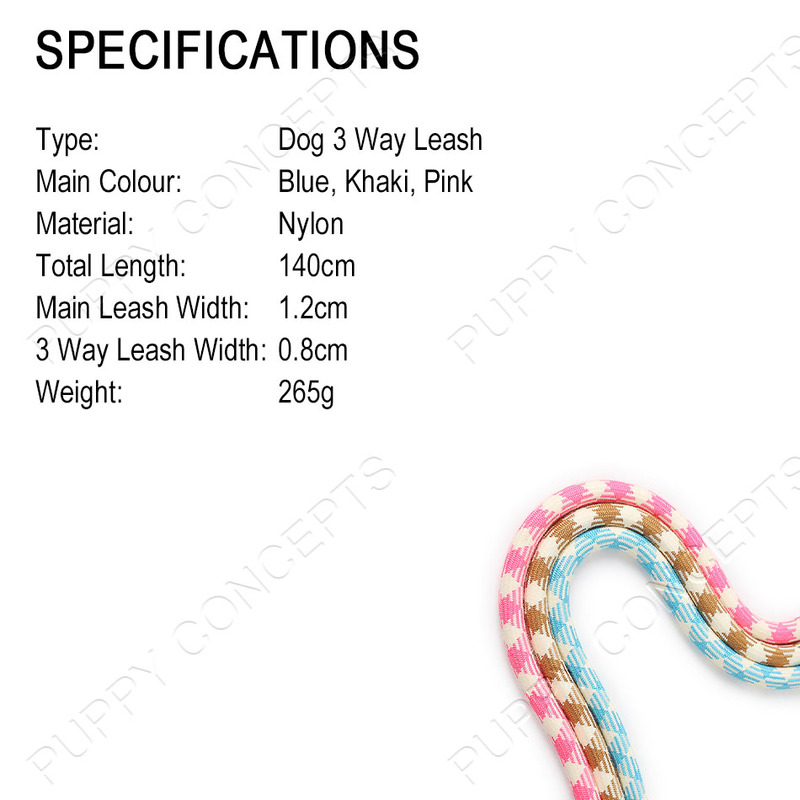 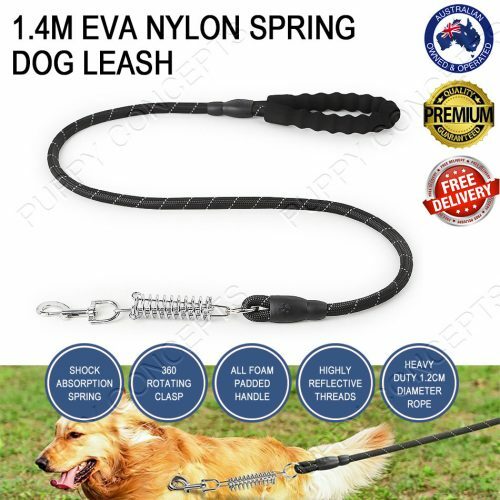 Our 3 Way Nylon Rope Dog Leash is constructed from high quality nylon rope. 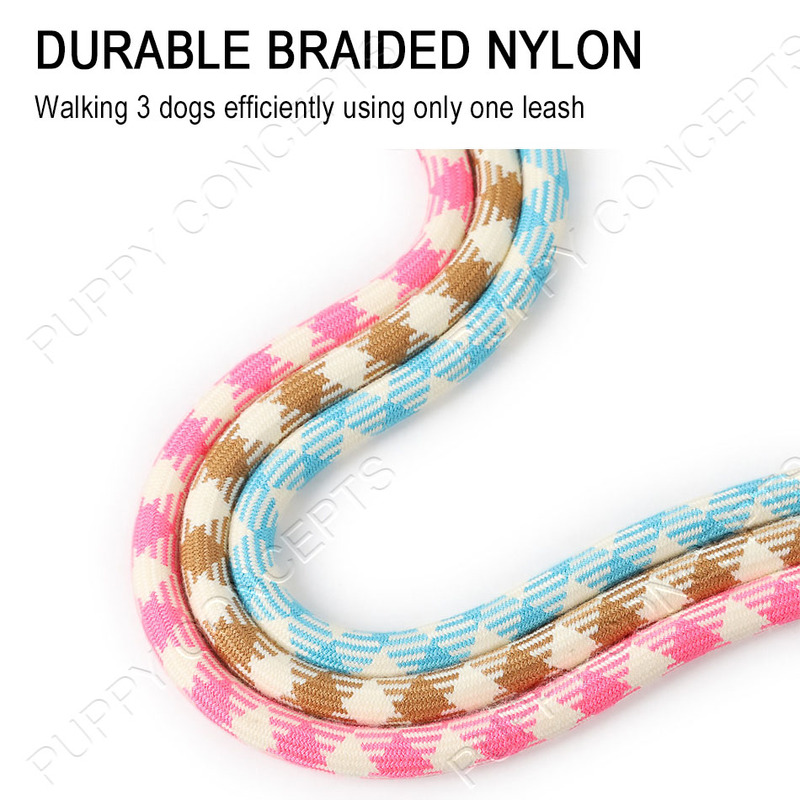 You can walk 3 dogs efficiently using only one leash. 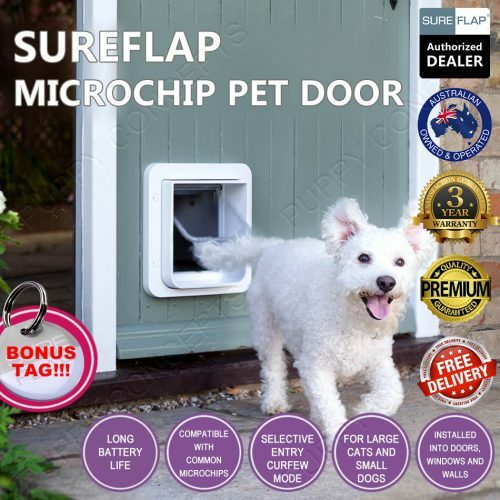 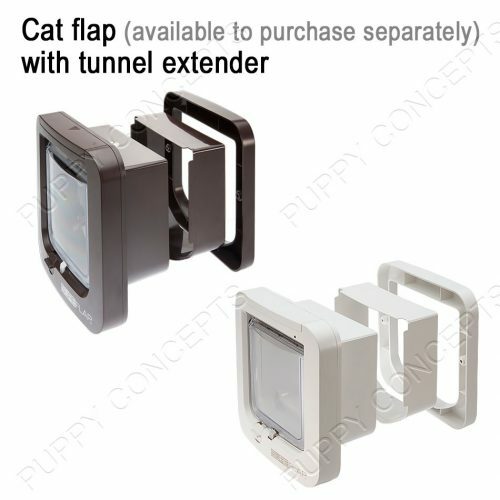 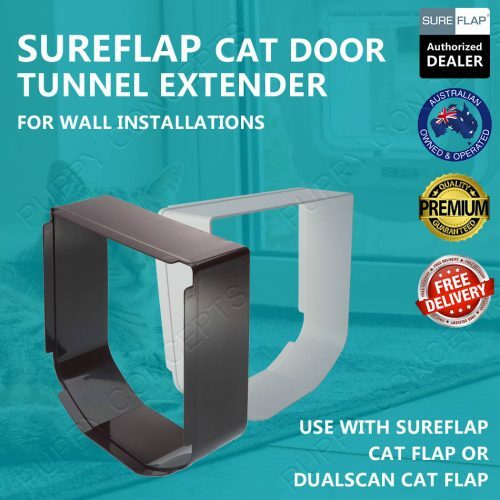 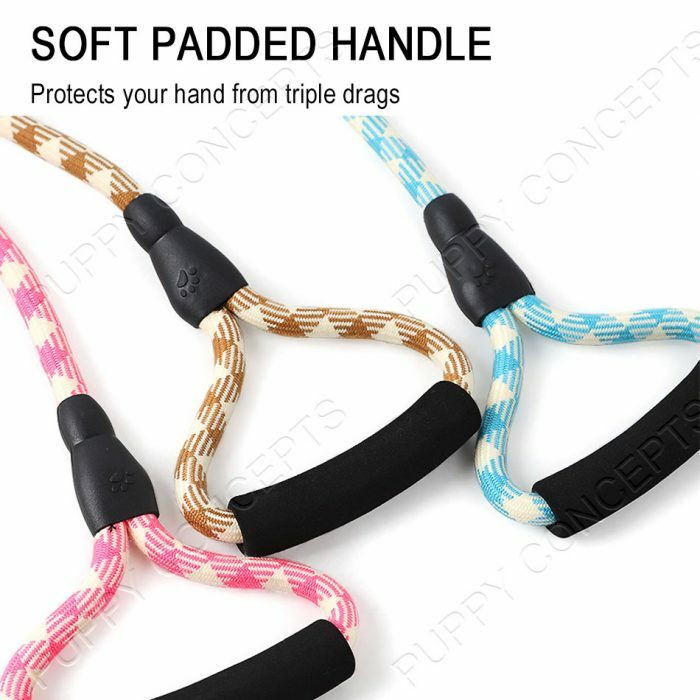 The soft and comfortable padded handle protects your hand from triple drags. 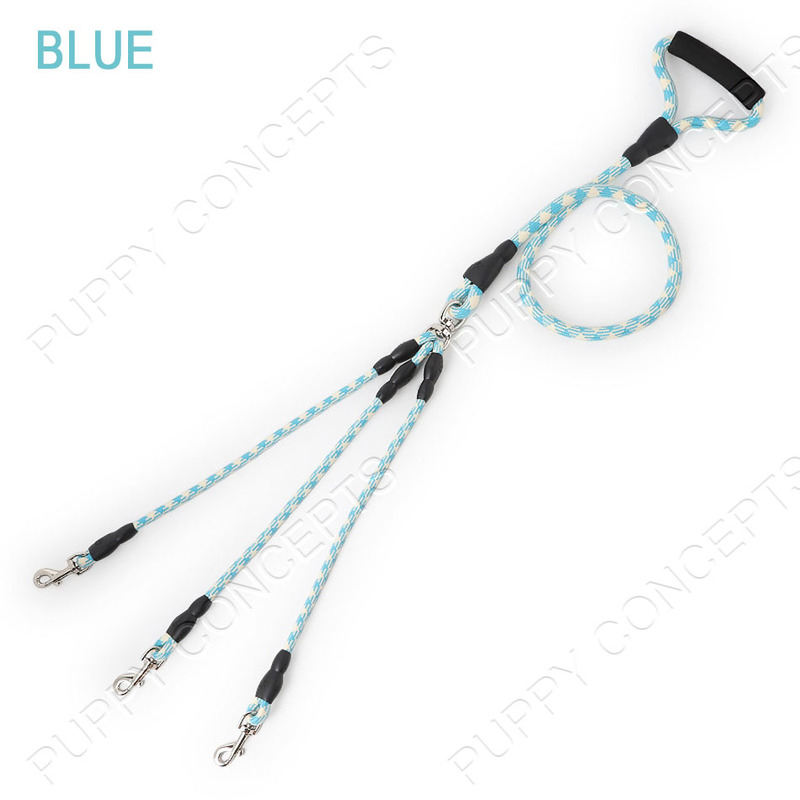 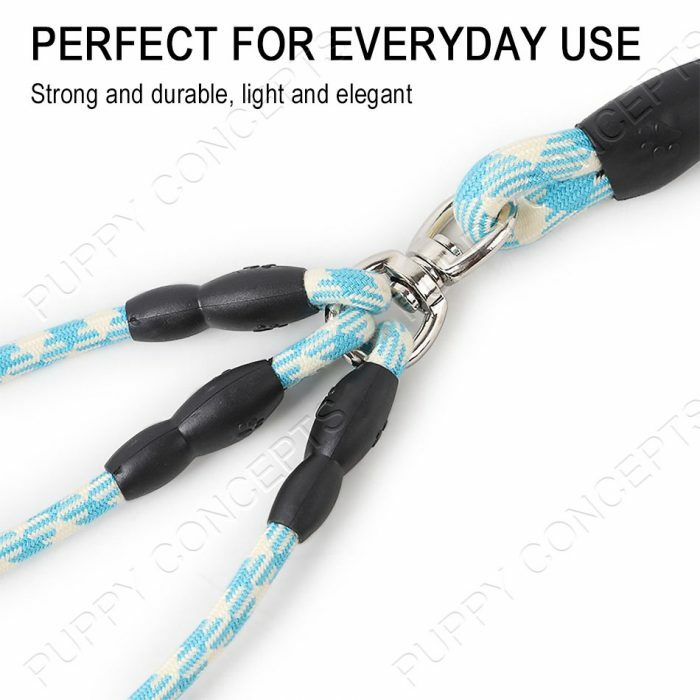 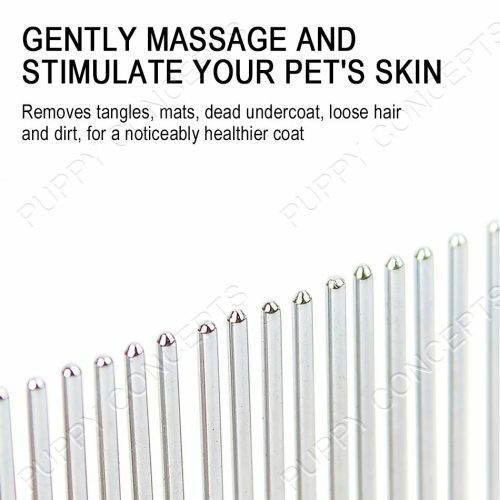 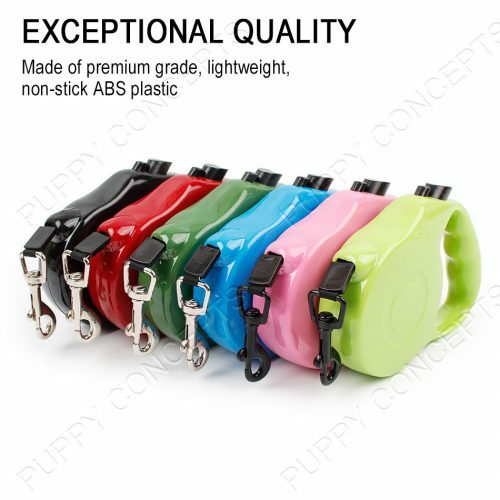 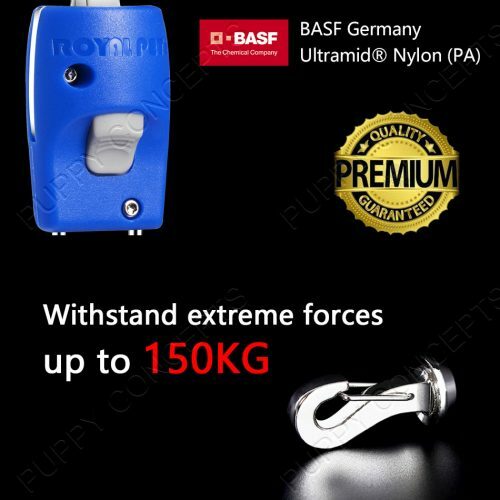 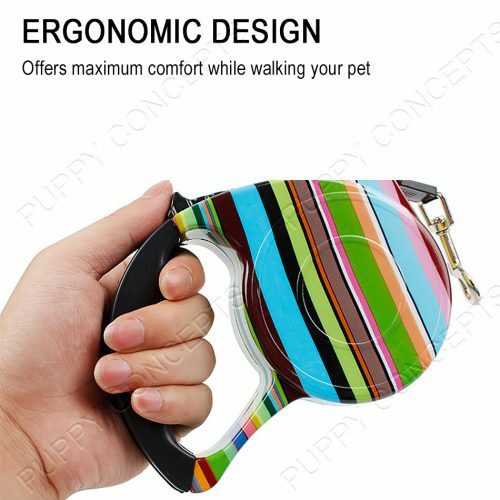 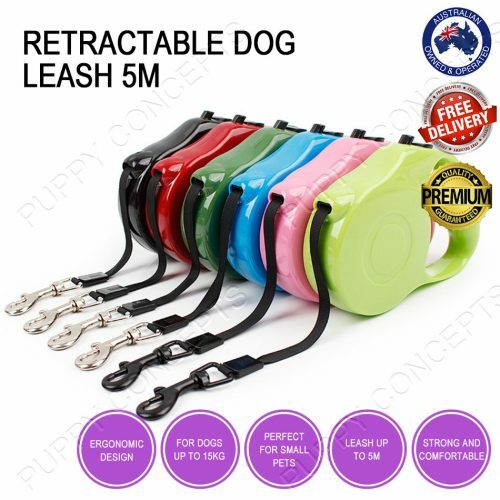 This leash is strong and durable, light, elegant, perfect for everyday use. 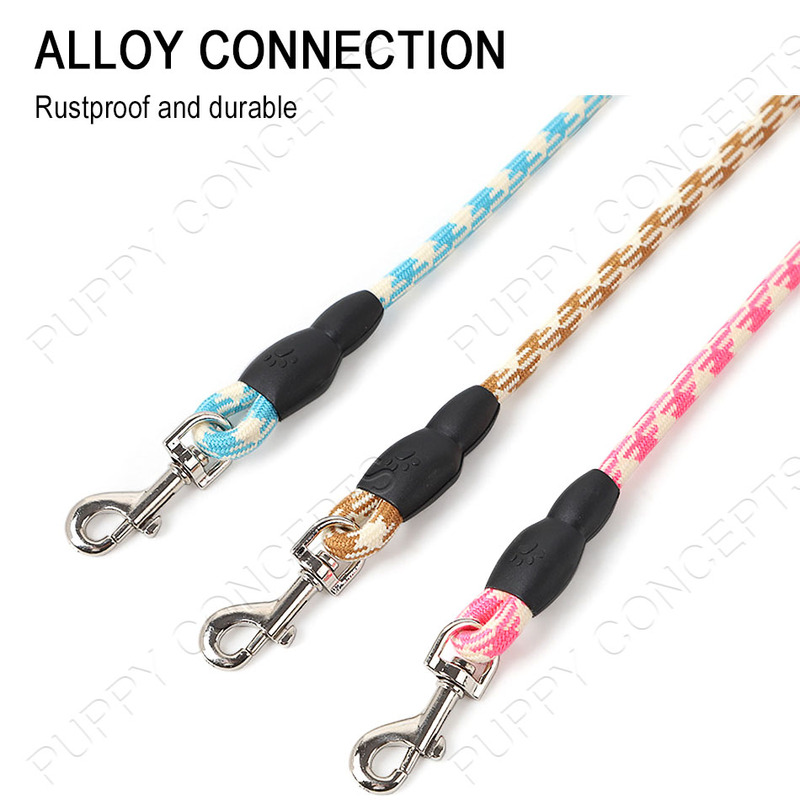 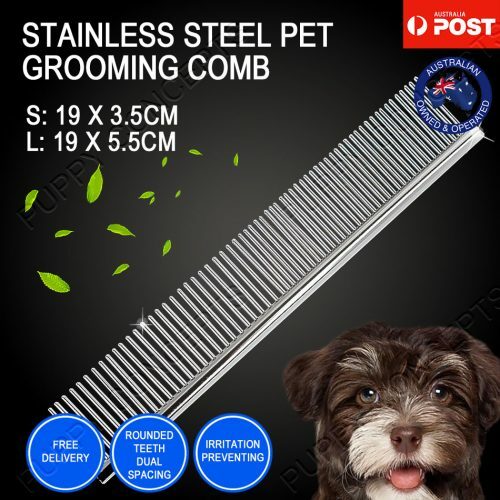 Alloy connection, rustproof and durable.